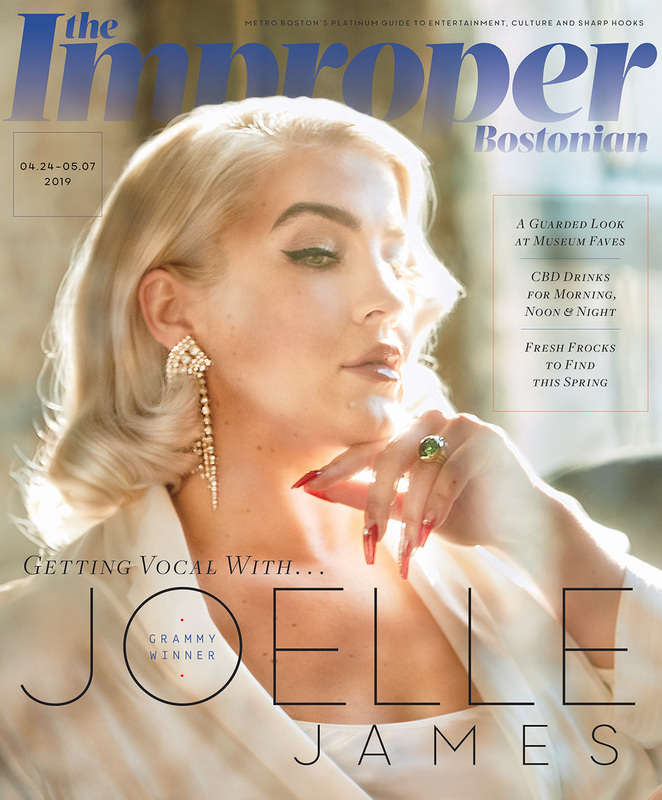 The Improper Bostonian covers all things local—including you. Which means we want to hear your ideas and thoughts on the magazine. Please contact us at the e-mail addresses below. Who knows… you could wind up in a future story. Tell us what you think about this issue—or what you think we should cover next. Tell us what you think about The Improper Bostonian. Rant, rave or missed connection? Need to vent in a public forum? Need to consult our advice columnist? Have an event you’d like to see listed?